Bison, lamb meal, sweet potatoes, peas, chickpeas, canola oil, suncured alfalfa, natural flavor, minerals…. Ingredients are listed in order by weight, so if bison is first it is the primary ingredient by weight, right? Wrong. 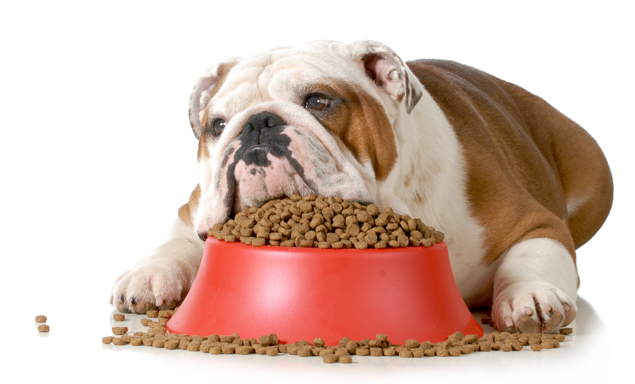 AAFCO, the organization that oversees dog food, allows the ingredients to include their water weight. Well meat is more than 80% water which has no nutritional value. Lamb meal is a dry powder with no water weight. This is a lamb meal dog food with more pea and chickpea protein in it than bison. We have no idea how much bison protein is really in this dog food. What is the main protein source? You guessed it-Chicken, Peas and Fish. This is a food advertised as duck formula yet the major sources of protein are chicken meal, peas, pea protein and fish meal. We have no idea how much duck is in this dog food. Do you still believe “The First Ingredient Myth’? If you found this article helpful, sign-up for our newsletter on Facebook and get regular helpful health tips for your dog.